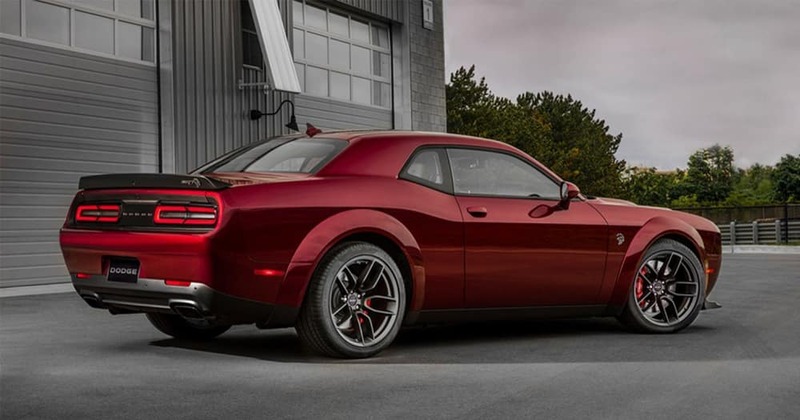 Whether you are looking for speed or a classic muscle car design, the 2018 Dodge Challenger is turning heads this season. 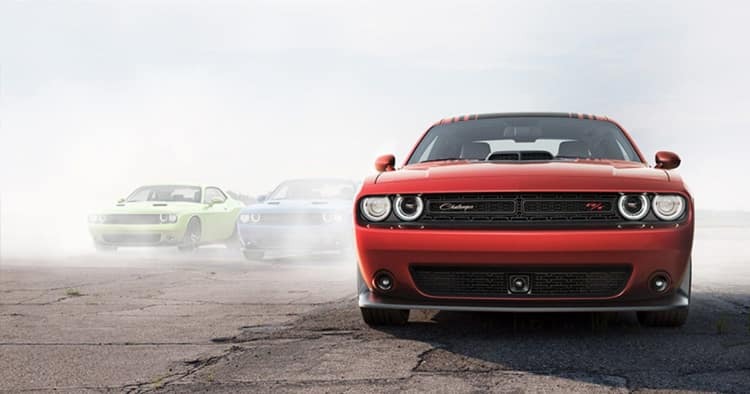 Dodge has developed seven trim levels for their 2018 Challenger, allowing drivers to customize their vehicle. The base model Challenger is the SXT and starts with an MSRP of $26,995. The base model comes with such features as heated mirrors, dual-zone air conditioning, and driver lumbar support. The mid-range trims for the Challenger are the R/T, GT, R/T 392, and SRT 392. There are many upgrades available when choosing a mid-range trim, including 20” polished aluminum wheels, leather heated front seats, a navigation system, ParkSense assist, and Sirius Satellite radio. The two premium trims available for Challenger buyers are the SRT Hellcat and SRT Demon. These come with significantly more powerful engines and extra features, such as daytime running lights and black forged aluminum tires. 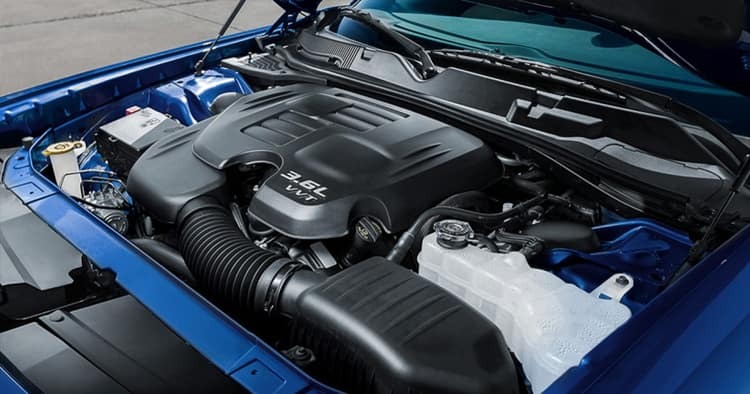 All Challenger models pack a lot of power with the base model sporting a 3.6 liter V6 engine with 305 horsepower and 268 lb-ft torque. Mid-range trim levels include an upgraded V8 engine in either 5.7 liter of 6.4 liter, putting out 375 horsepower and 410 lb-ft of torque and 485 horsepower and 475 lb-ft of torque, respectively. The premium trims take the power to a whole new level with a 6.2 liter V8 engine that produces up to 808 horsepower and 717 lb-ft of torque, putting the muscle in “muscle car”. 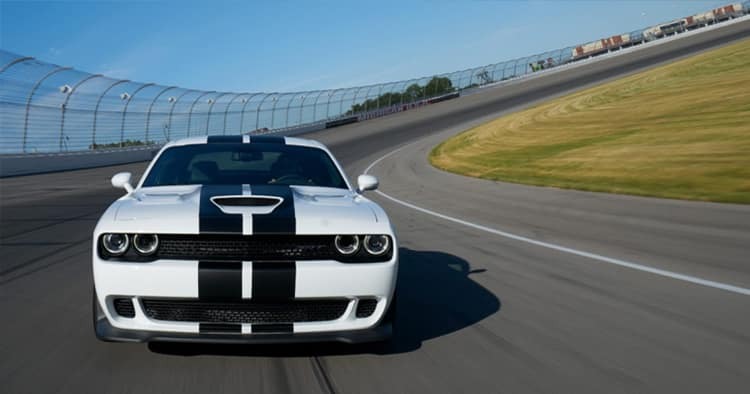 The 2018 Dodge Challenger produces enough power for any car lover and still has great fuel economy. The V6 engine models come equipped with an eight-speed automatic transmission, while the V8 models can either be paired with six-speed manual transmission or an eight-speed automatic. Manual models shift easily, creating a smooth ride along the road. While rear-wheel drive comes standard on the Dodge Challenger, all-wheel drive is available for most trims. With a competition-grade suspension system, Bemba brakes, and adaptive dampening system, the Challenger hugs the road and navigates turns with ease. With the largest trunk in its class and spacious leg room, the Challenger is designed for comfort as much as it is for power. 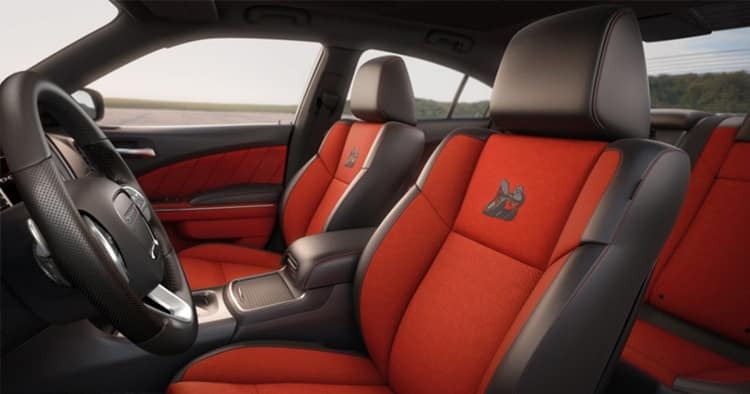 Standard interior features include dual-zone climate control, rearview cameras, Uconnect infotainment system, Bluetooth connectivity, integrated voice command and multiple USB ports. Features available on higher trim levels (or as optional upgrades for lower trims) include power sunroofs, upgraded Alpine audio system, and satellite radio. With a five star safety rating from The National Highway Traffic Safety Administration, it’s safe to say the 2018 Dodge Challenger was built with the driver in mind. 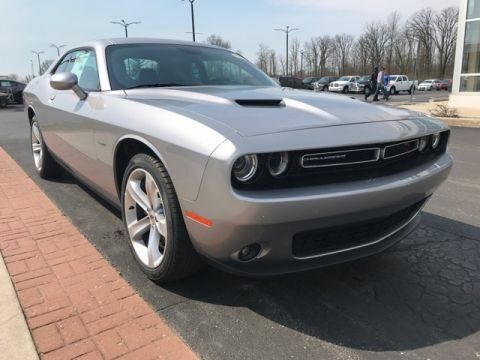 The Challenger is loaded with available features such as all-wheel drive, Automatic High-Beam Headlamp System, Blind Spot Monitoring System, Adaptive Cruise Control, Forward Collision Warning, rear back up camera, and more. Get behind the wheel of the 2018 Dodge Challenger and schedule a test drive today!